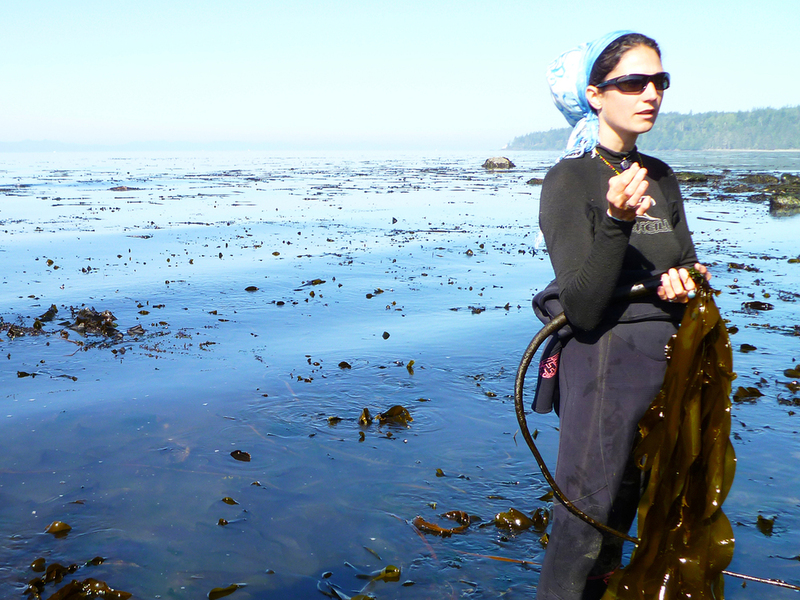 Although Amanda loves being out in the ocean among the kelp, she is equally passionate about teaching people about our local seaweeds and the enormous health benefits they possess. Amanda has years of experience teaching to a very diverse audience. 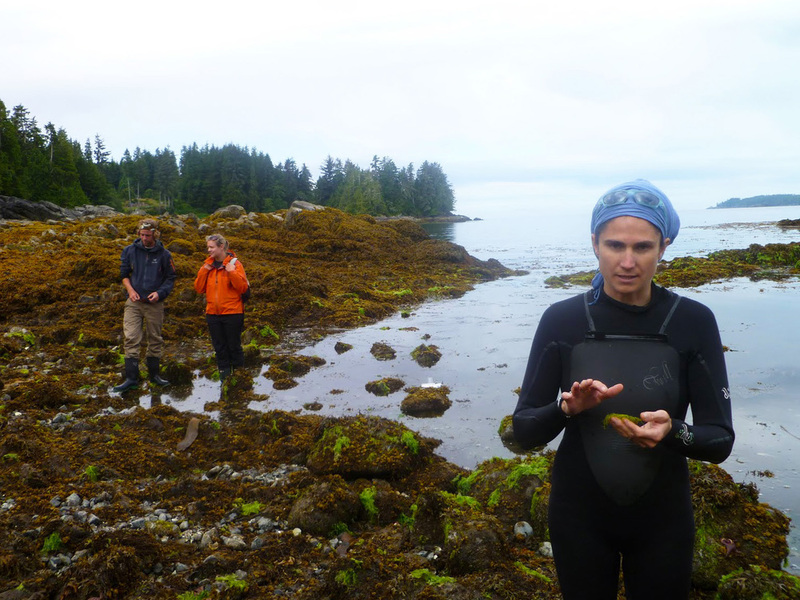 She has taught in both elementary and high schools, at the University of Victoria, Royal Roads University, Bamfield Marine Sciences Centre and to private groups. Amanda holds a Bachelor of Science degree with an advanced major in Marine Biology and a minor in Oceanography from Dalhousie University. 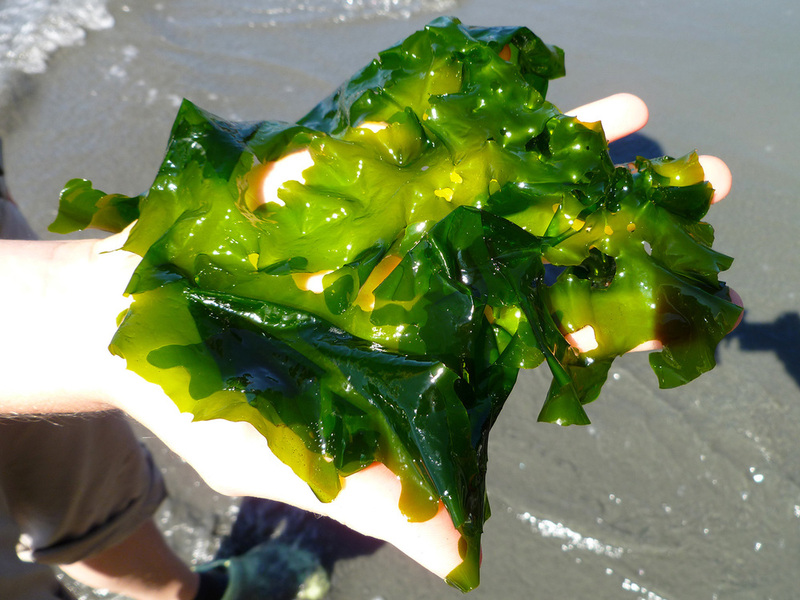 Amanda is committed to continually furthering and deepening her seaweed education through a variety of avenues. Amanda is available for teaching & consulting year-round. To set up a private event, contact Amanda. Check our calendar for upcoming courses. Thanks again for the seaweed presentation. I really enjoyed tasting the different kinds!